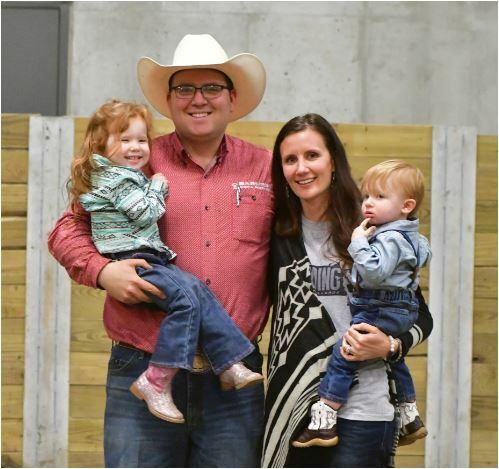 Westin and his wife Katelyn will again travel with their young children Elsie and Martin to Hawley Minnesota to produce the rodeo in 2018. 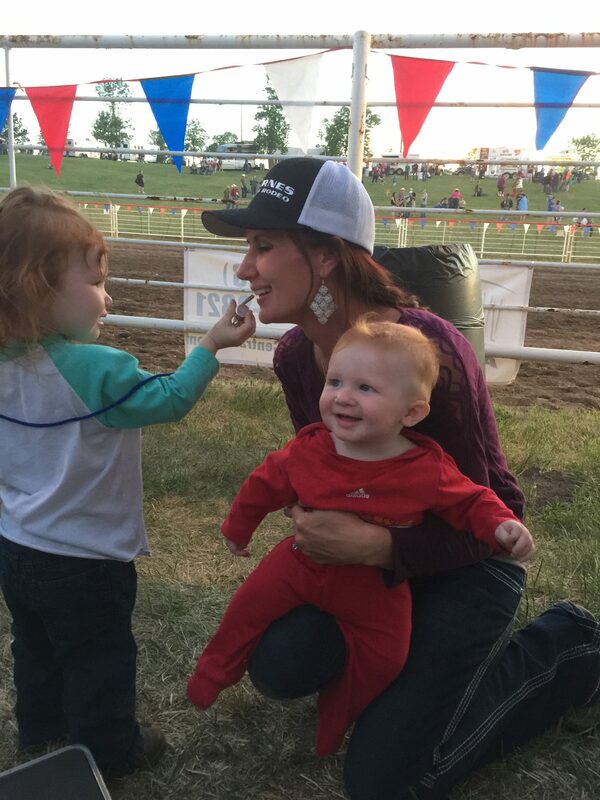 Three-year-old Elsie and her younger brother Martin are now the fourth generation of the Barnes PRCA Rodeo family business. Elsie is a mini-me of her mother Katelyn helping out with washing the flag horses, sorting saddle pads and evening filling water buckets. Martin is extremely outgoing and takes after his grandfather Marty with a great big smile. Last year Elsie competed in the stick horse race during the performance.